Did you just get a new perm and now need tips on how to take care of permed hair? Or are you thinking about getting one and just want to be prepared? Either way we got you covered. We are huge fans of perms ourselves, that is why we compiled a list of do’s and don’ts to help you take care of your newly permed hair. 1. Do not wash your hair right away. 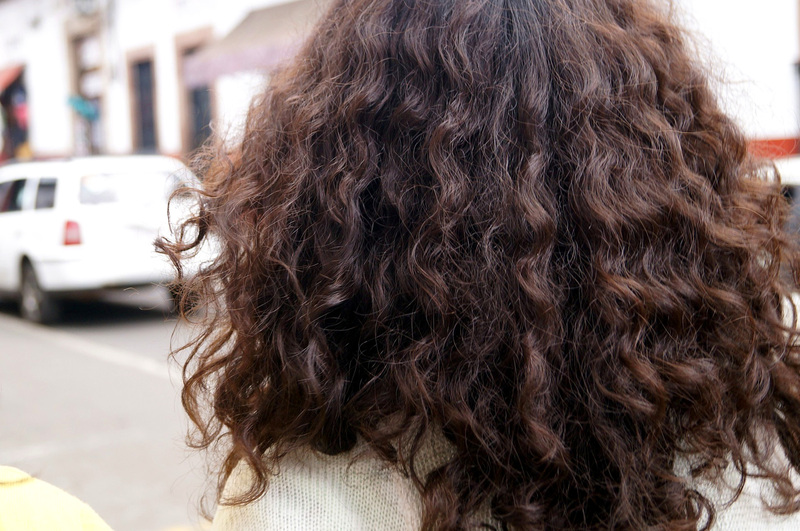 Give your curls about 48 hours to lock in their shape. If you wash your permed hair to early, it will disturb the shaping process and your permed hair might fall apart. 2. Avoid putting your hair into a tight ponytail or buns for the first few days. They might reshape your hair. 3. Use the right hair products. Only use moisturizing shampoos and conditioners specifically made for chemically treated hair. After getting a perm, your hair will be stripped of its natural oils which need to be replaced with the right hair products. Do not use hot water when washing your hair, only warm water. 4. Do not comb through your hair too early. Avoid using a comb for the first 24 hours. After that, you can use a wide toothed comb to gently brush your hair. Never use a bristle brush as it will frizz your hair. 5. Do not blow dry or flat iron your perm to often. When exposed to too much heat, your curls will gradually loose their shape and give your hair an uneven texture. Only use heated tools for special occasions where a different hairstyle is required. 6. Get touch ups only as needed. Perms contain harmful ingredients and you should not get a complete new perm every time you have a few rebellious hair strands. Only get touch ups where necessary. After all, it is not that difficult to take care of permed hair. If you follow the tips above and treat your hair gently, your perm can last up to six months. Did we miss anything? If so, please share it with us in the comment section below. How long after a perm can I use hair styling products like a light pomade etc?